Just sold in the highly desirable and walkable inner city community of Briar Hill / Hounsfield Heights! This property was perfect for an investor as well as a home owner and / or family! 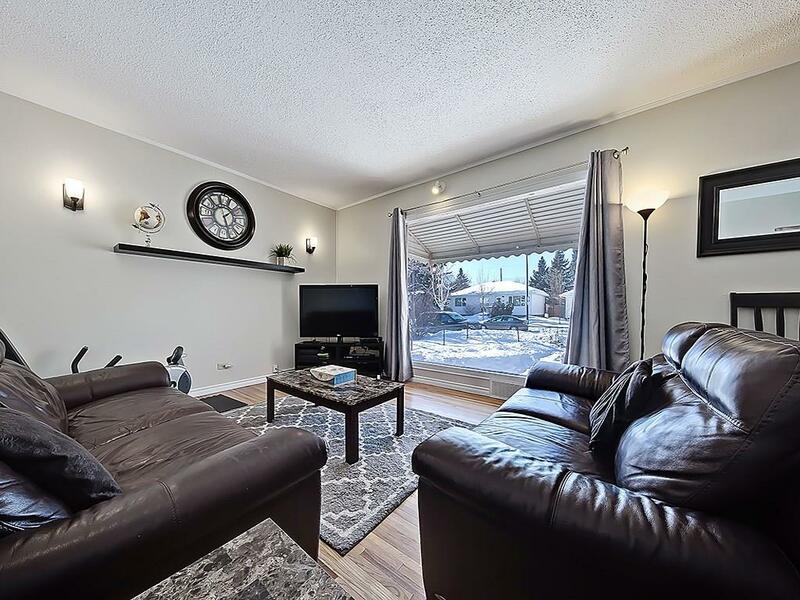 Located on a large corner lot, the bungalow features lots of space with four bedrooms and an illegal basement suite, plus much more. 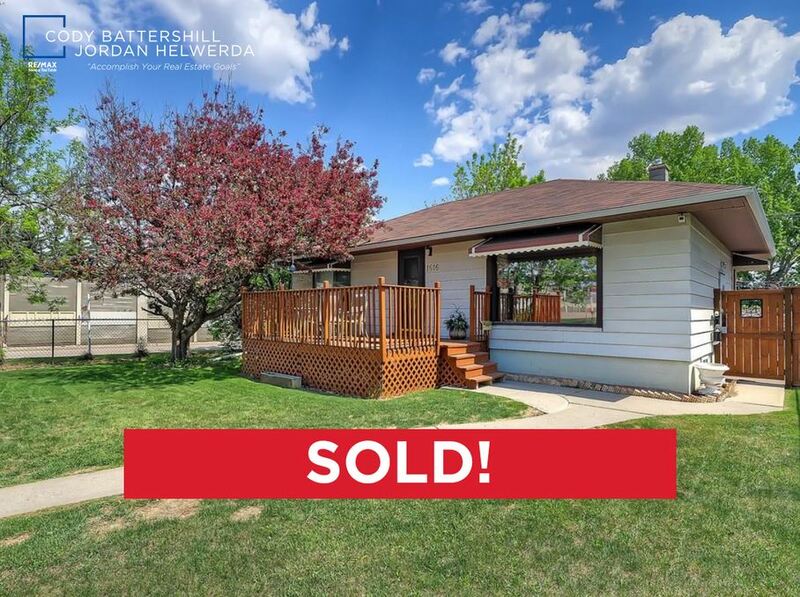 If you’re planning on selling your home in Briar Hill / Hounsfield Heights, give me a call anytime at 403-370-4180 for a 100% free competitive market analysis to see how much your home is worth! 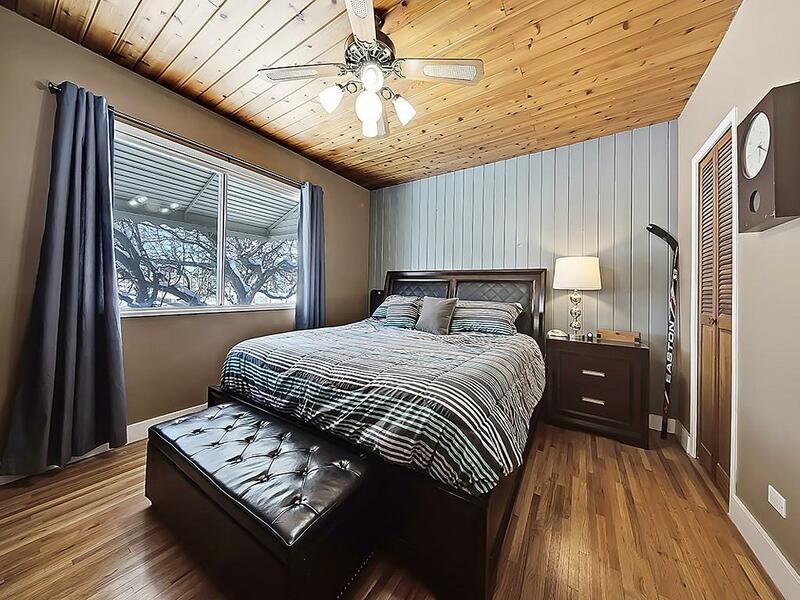 This property is ideally located near the University of Calgary, SAIT / ACAD, North Hill Centre, Foothills Hospital, public transportation and the downtown core. Getting to and from inner city and downtown destinations is as easy as jumping on the nearest bust terminal or walking to the C-Train station just a few blocks away. As mentioned above, this property is ideal for both the home owner and investor alike! 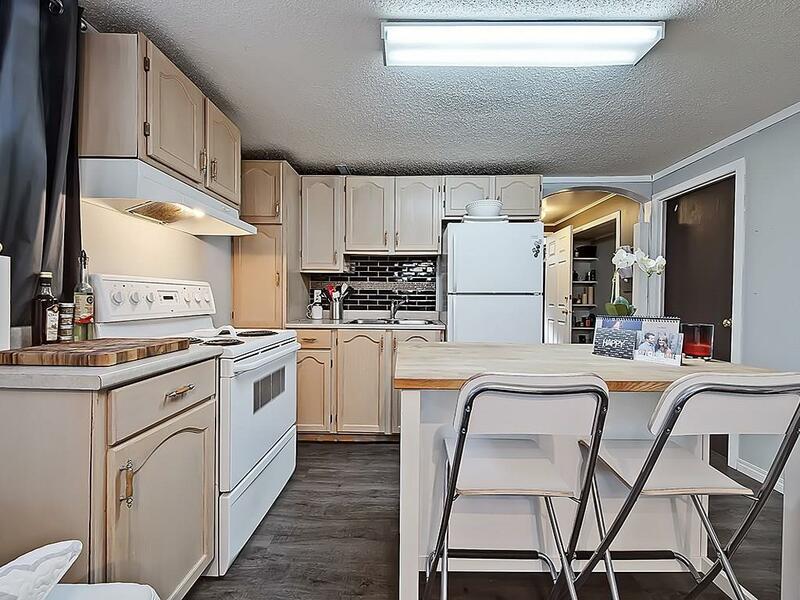 The large corner lot in the desirable northwest inner city community of Briar Hill / Hounsfield Heights is host to a bungalow with four bedrooms (could change the layout into five easily). Comes with an updated illegal basement suite with its own separate entrance. Other recent improvements include a new hot water tank, upgraded electrical service and panel, high efficiency service and additional blown-in attic insulation. On the backside of the home is a double detached garage and rear parking pad. The west facing front yard has a large deck and lots of yard space, perfect for your summer BBQ. Want to know more? Call anytime at 403-370-4180 or send a message below if you have questions or would like to set up your very own private viewing. As a highly experienced inner city real estate specialist and REALTOR® in Calgary, I promise to provide the best service, advice and representation while taking care of all your real estate needs throughout your transaction. Call anytime at 403-370-4180 or send a message below for a quick, if not immediate response. I am looking forward to helping you accomplish your real estate plans!